Natural Enrichment Industries, LLC is a manufacturer of high quality, food grade Tricalcium Phosphate (TCP). TCP is primarily used for calcium enrichment in the orange juice industry as well as for moisture retention in meats and marinades. Other common applications of Tricalcium Phosphate include phosphorus fortification, anti-caking agent, clouding agent, flow agent, leavening agent, binding agent, buffering agent, releasing agent, coloring agent in ceramic and more. NEI's raw materials are responsibly US Sourced and SQF Certified. NEI's Tricalcium Phosphate complies with current USDA commodity requirement CSBP2 and is Kosher and Halal certified. 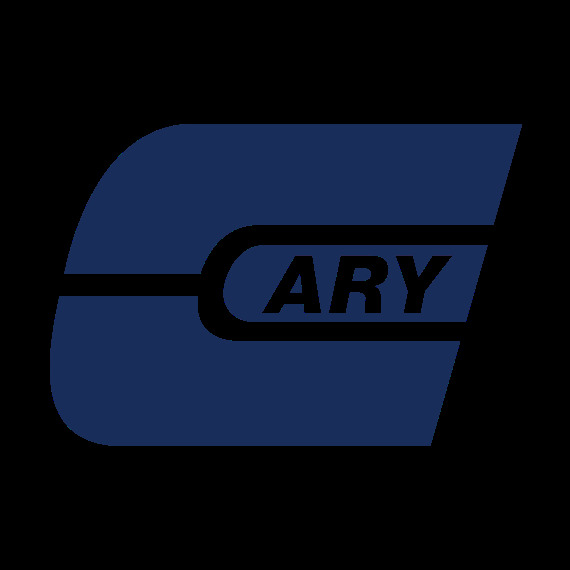 The Cary Company is an authorized distributor of Tricalcium Phosphate (TCP) by NEI.